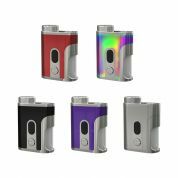 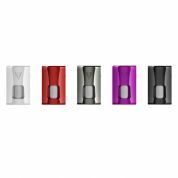 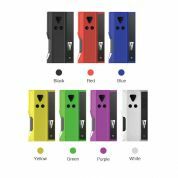 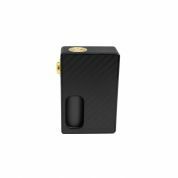 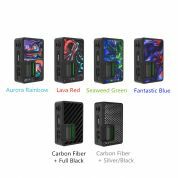 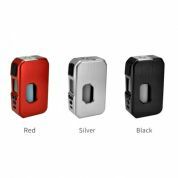 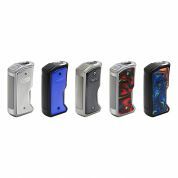 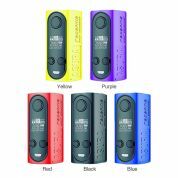 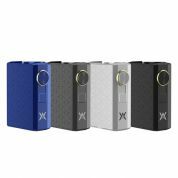 The squonk Kit / box mod or bottomfeeder mod is a personal vaporizer which carries your e-liquid supply onboard and allows you to directly feed e-liquid into the atomizer. 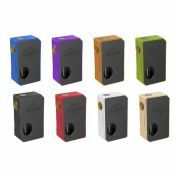 No more need to carry around e-liquid bottles and constantly drip into your RDA. 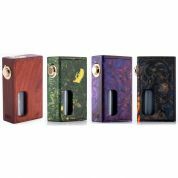 A squonking mod is self-contained, easy to operate, and a convenient way to enjoy the pleasures of conventional dripping without any of the hassle. 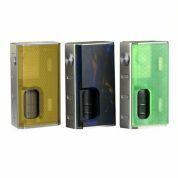 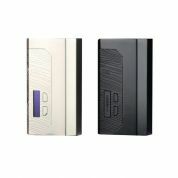 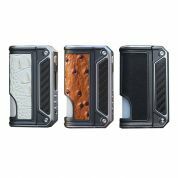 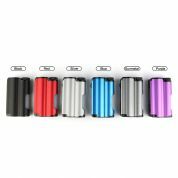 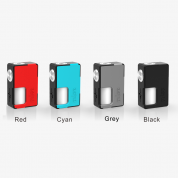 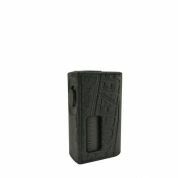 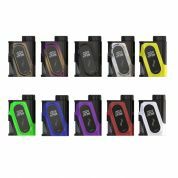 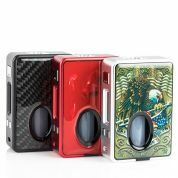 Buy branded squonk mod from Urvapin.com which offers the best bottom feeder mod vaping device to you with best price.